Condition Details: Very lightly used. 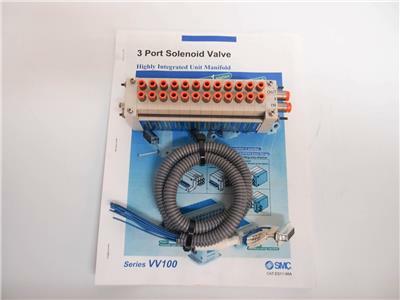 This is a very lightly used SMC 3 port solenoid valve highly integrated unit manifold. 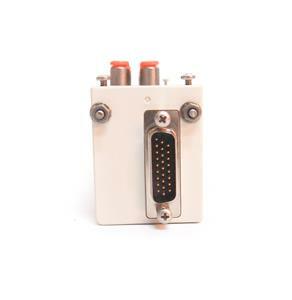 This item has 12 in and out ports along with a cable as shown in the images. 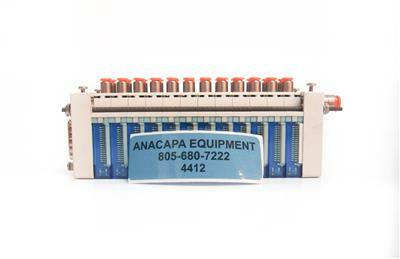 The manual is also included in your purchase. 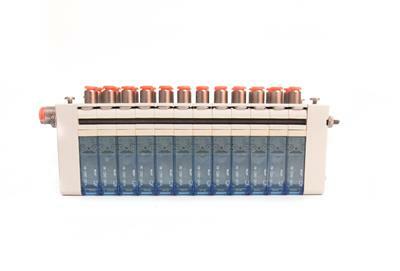 Model: highly integrated unit manifold. 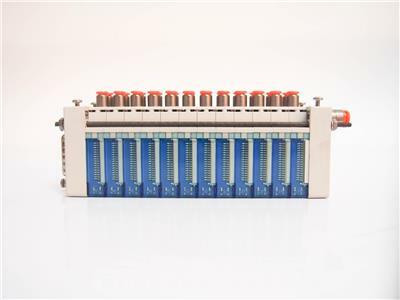 Description: This is a very lightly used SMC 3 port solenoid valve highly integrated unit manifold. 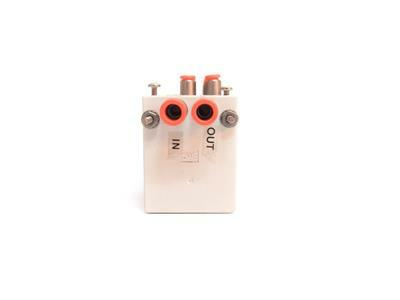 This item has 12 in and out ports along with a cable as shown in the images. The manual is also included in your purchase. Defects: Very minimal signs of cosmetic wear.